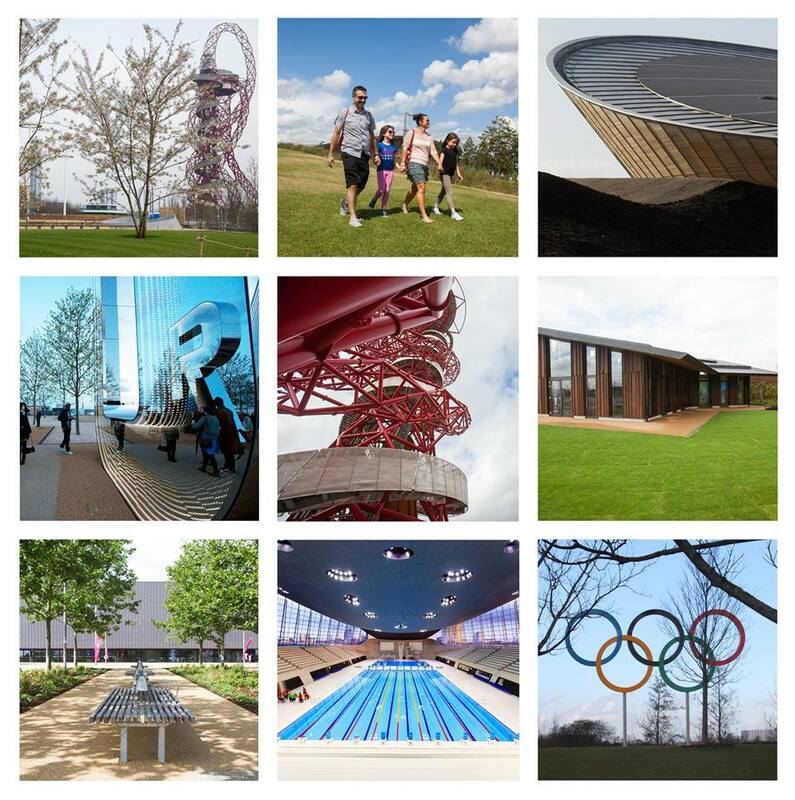 Next Saturday, April 5, the Queen Elizabeth Olympic Park will open to the public. Yes, that’s what you read – Olympic. 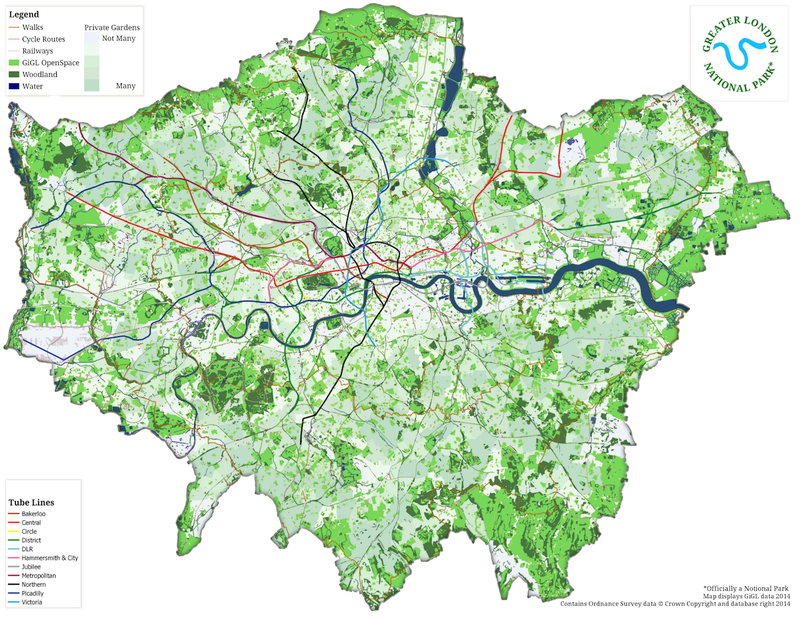 After the 2012 games, an entity called London Legacy Development Corporation became responsible for the redevelopment of the park, and followed their goal of driving the legacy of the Olympic park to transform the lives of east Londoners. So, yes again, this is about legacy, and how it can be properly conducted. It will be a 24-hour public garden and recreation area with playgrounds, parklands and activity trails. People can swim, climb, relax, walk and cycle on a 500 acre space. 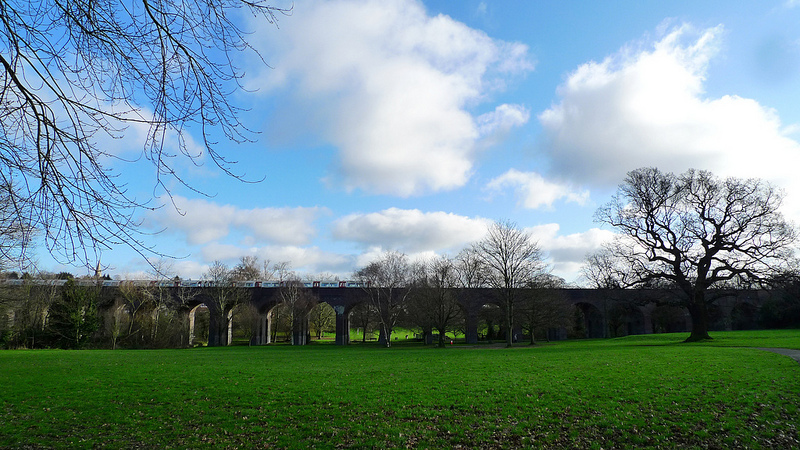 There will also be a theatre, an amphitheatre and a nature reserve. 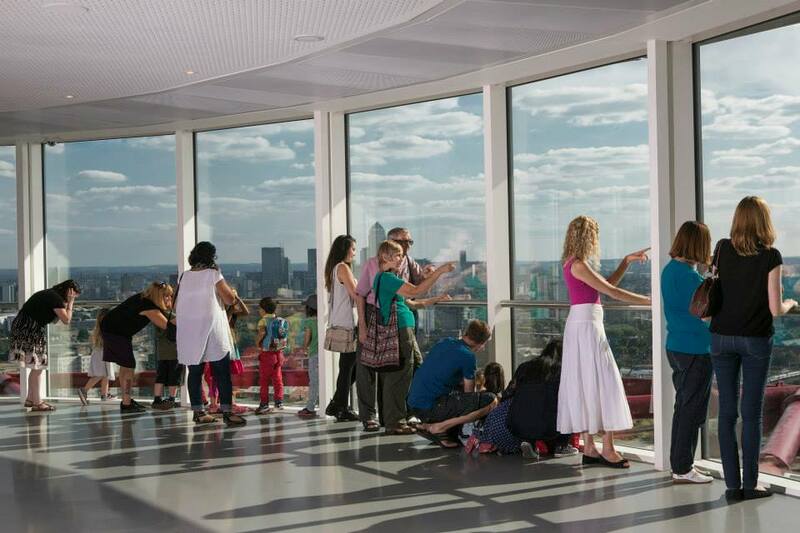 One of the most expected attractions is the 114.5m tall ArcelorMittal Orbit, or just The Orbit Tower, and tickets for it are already on sale – a new perspective on London from above, and we can never get tired of it! Think about something you’d like to have in a weekend with friends or family. Fountains? Checked. Waterways? Checked. Artworks? Checked. Biodiversity? Checked. Culture, climbing walls, restaurants? Guess what: checked. Can’t you make up your mind? At least, use the park map to get situated. In fact, the northern of the park and its arena have been open since July 2013, and more than a million visitors have been there for concerts, festivals and sporting events last summer. 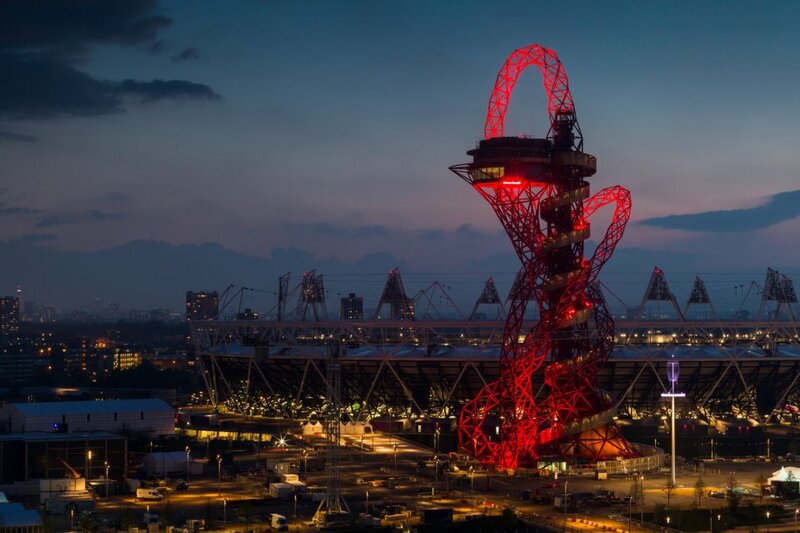 On Saturday, the south of the park opens, as well as the Orbit, and the Lee Valley Hockey and Tennis Centre opens in May. There are plans it will host five matches during Rugby World Cup 2015, be the permanent home of West Ham United Football Club from 2016, and the new national competition stadium for athletics in the UK hosting regional and national age group championships. 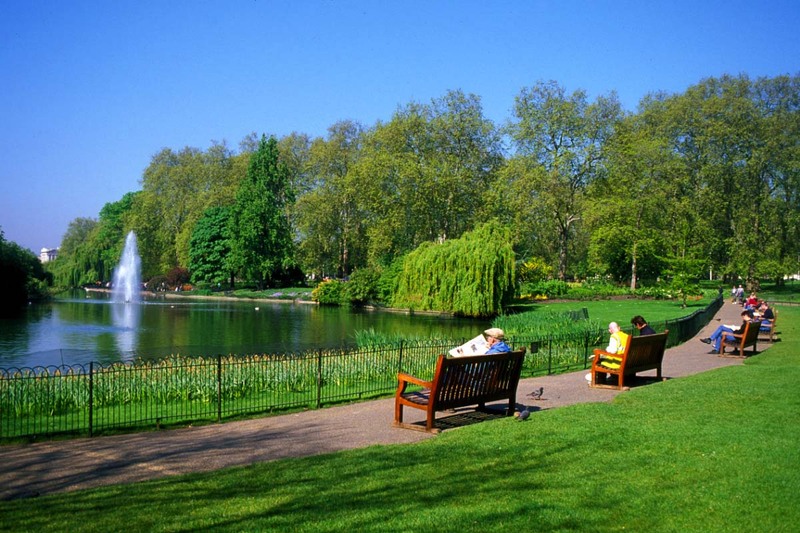 The nearest station is Stratford (tube, DLR and Overground), where staff will be on hand to guide everyone to the park. There will be an accessible shuttle bus from Stratford Regional Station every 15-20 minutes. 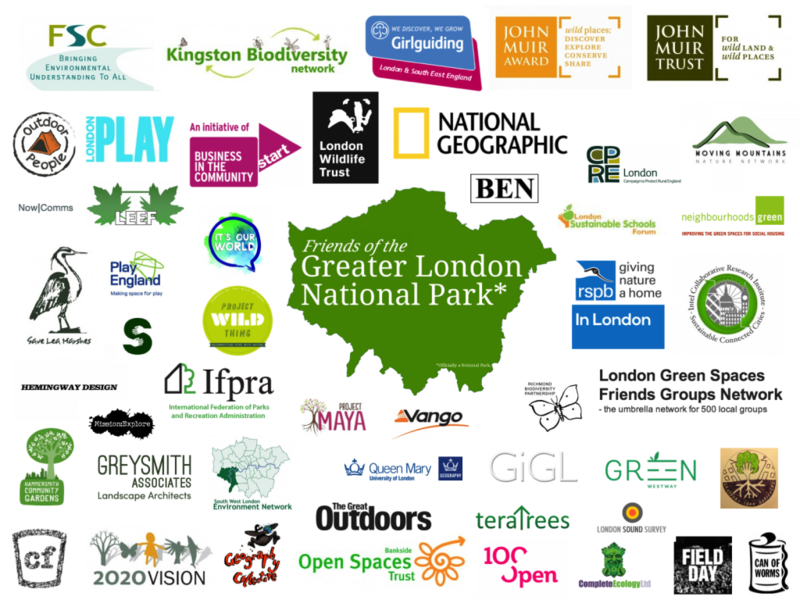 Easy to access, multiple activities, planned for different ages, dwellers and tourists: there is space for everyone in this new London park – but for white elephants.